I came across a recipe recently for an awesome looking Chicken Cordon Bleu Casserole from Tasty Kitchen that I keep wanting to make. But without fail the couple of times I’ve planned on making it something came up and we had to change our dinner plans that day for whatever reason. Chicken Cordon Bleu Ranch Wraps are a quick and easy dish! Use a rotisserie chicken and you have a tasty lunch or dinner in no time! *or you could use a rotisserie chicken and save LOTS of time! Warm your tortillas in the microwave for about 25 seconds to soften them. Divide your chicken, spinach, ham & cheese evenly between your tortillas and top with ranch dressing. Yes, it was that easy and it was that good too! You could use a rotisserie chicken to make this meal lightning fast and it would taste really awesome - or - I personally used our NuWave Infrared Oven to cook my frozen chicken breasts and they went from frozen to ready to eat in 20 minutes. I love my NuWave and really couldn't live without it. Me and the hubs had these for dinner tonight. It was late, we were hungry and tired, and then I remembered I had bought the ingredients to make this recipe! It was perfect, and so yummy! 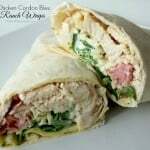 WE love chicken cordon bleu and these wraps sound awesome.. pinning so that I can make them soon. I’ve got all of these ingredients and think I may just have to make these for lunch tomorrow. Thanks! What a great recipe! Who doesn’t love Chicken Cordon Blue? Pinned these! I love Chicken Cordon Blue. So excited to try this recipe!! Thanks for sharing. This looks so good! Thanks so much for sharing at Marvelous Mondays this week! Hope to see you at next week’s party. 🙂 Pinned to my Marvelous Mondays board. 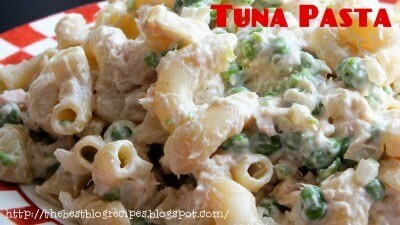 Shauna, this is my first time on your site and this recipe looks delicious! I have a NuWave that I’ve never used for anything more than heating up foods that I want to be crispy. Do you have a special section for recipes that you use the NuWave for? I’d love to use my NuWave for more than a glorified microwave! All of your food looks amazing! 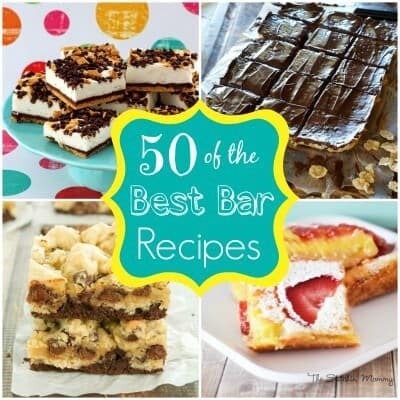 I am bookmarking recipes as I go through your blog so I can make them. Shauna. This looks delicious. So glad I saw it on the Pin me Linky party as a featured pin – Congrats! Can’t wait to make it. Thanks for sharing last week on Thrifty Thursday! You are one of my features this week – hope you’ll come back and link up again! 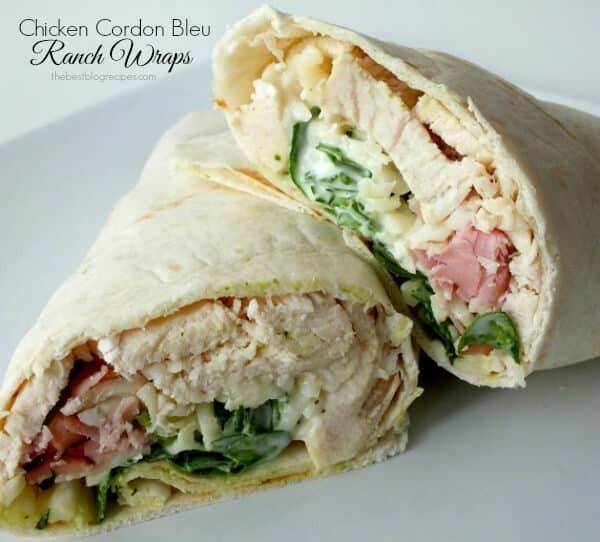 Your Chicken Cordon Blue Ranch Wrap looks awesome! Hope you are having a great weekend and thank you so much for sharing with Full Plate Thursday. Just pinned this! Thanks for sharing. Thanks for this. Just pinned this. Got you from Diana’s pin me link party. So glad you stopped by and commenting Jackie. I agree that the swiss would be awesome on it. My daughter doesn’t like swiss so I was forced to use mozzarella, lol! Oh, that looks mouth wateringly delicious. I use the rotisserie chickens from Costco all the time. They taste great and are a big time saver. I bet my kids would really like these. Thanks KC for your comment. Yes, the Costco rotisserie chickens are the BEST! Great price, they are huge and so tasty! I bet they would taste so good in this wrap! Lol Lizbeth! Hope you linked up to The Weekend re-Treat link party while you were here 🙂 If you didn’t see it I hope you’ll come back and share a few posts if you haven’t already! Lol Linda. I spend A LOT of time on other people’s blogs searching for recipes that my family would enjoy… then I usually tweak them a little bit when I make them but I try to always give credit back to the source in my post! Lol! Thanks for stopping by and leaving such a cute comment while you were here. I’d love for you to link up to the link party that started late last night if you haven’t already. Your recipes always look delicious! Looks so good, pinning it! This sounds so good. I have been craving foods that are a little more “spring” like, and lighter. This is perfect! Glad you liked the way they looked 🙂 Hope you enjoy them as much as we did! 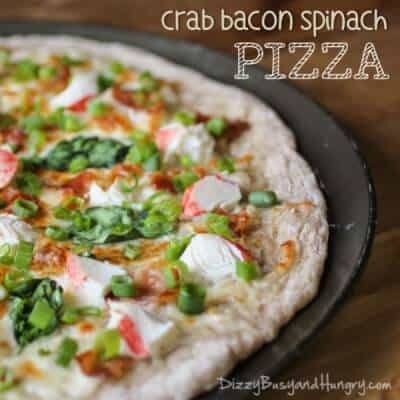 Hi Shauna, this looks totally delicious and am excited to follow your blog! Don’t you just love blog hops? So great to meet new people! Have a great week and am pinning this! 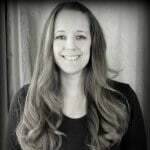 I totally love blog hops too! So glad you stopped by and are following 🙂 And thanks for pinning while you were here! So glad you stopped by and are following me too 🙂 Hope you like what you see while you are here! Yummy! I love chicken cordon blue, What a fabulous idea to enjoy that taste at lunchtime! Good for your for thinking outside of the box! these look so yummy! I think this recipe will make an appearance on my menu some time soon! Thanks for sharing!!! !